← It’s all in the branding. Reflecting on the last post, this piece struck me as quite related. 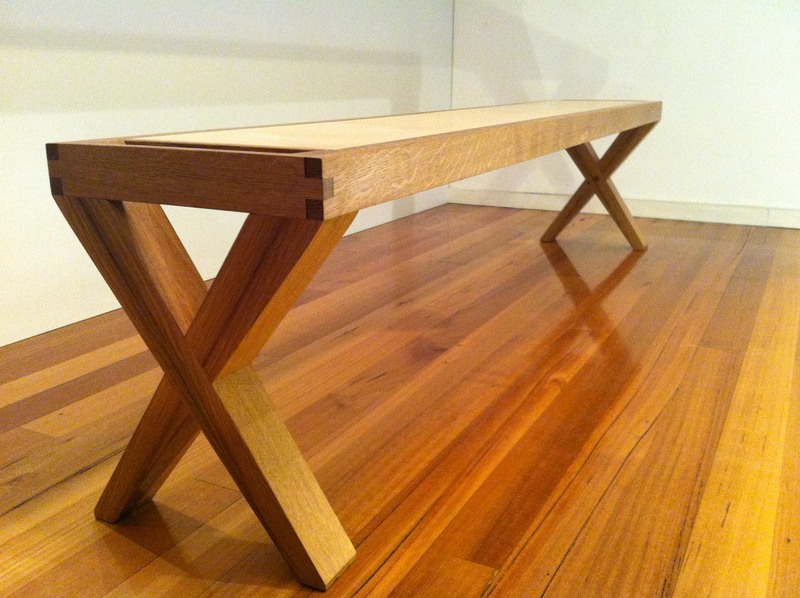 Iain Munro asked me for a bench. Fed up with some old school furniture (not ‘old-school’) that had evolved from rickety to approaching public space lawsuit potential he ran by the workshop on a whim. 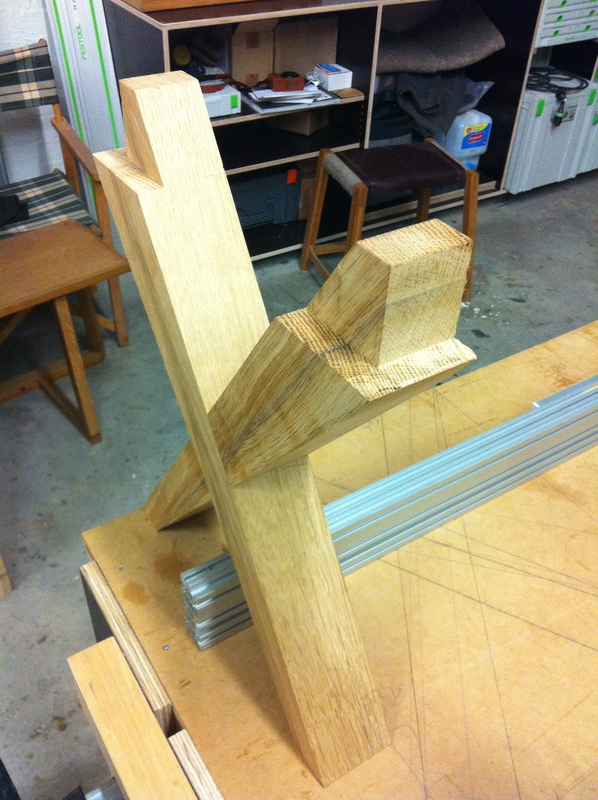 What I am truly grateful for however is the learning process involved in machining these quite subtle angles in one of my favourite woods – White Oak – which you’ll see come up again and again on the workbench. 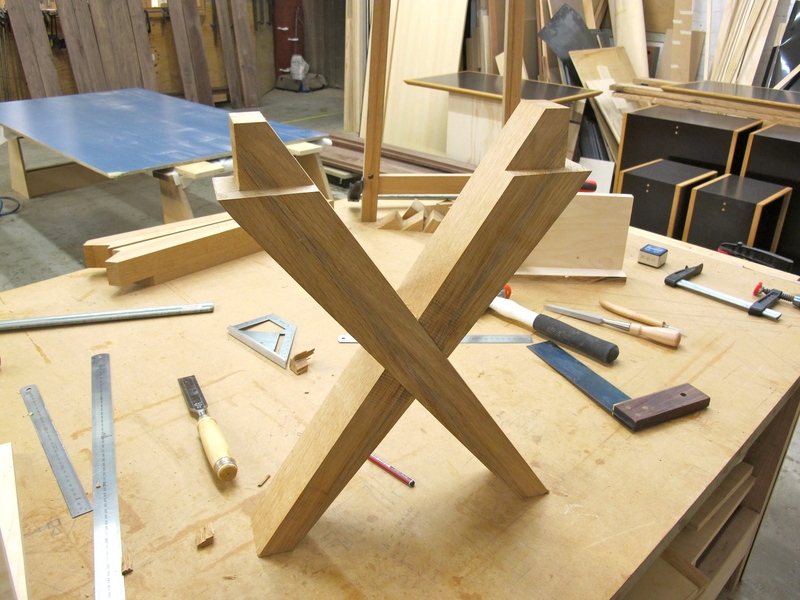 This entry was posted in Good people, Handtools, Seating, Tables. Bookmark the permalink.